Gallery / Saga Press, 9781481410335, 432pp. "This urban fantasy, always electric, reads like jazz itself." "Reminiscent of The Night Circus with a splash of The Great Gatsby." "Well-crafted and delightfully taut, A Criminal Magic is a wonderful piece of spellwork." 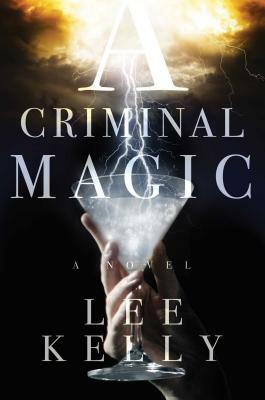 "A Criminal Magic is a smart, absorbing read, with a deft take on Prohibition, engaging characters, and an utterly believable and fantastic version of magic that is as splendid as it is dangerous." "This is a solid, suspenseful, Prohibition-era crime story...a clever and very imaginative variant on a tried-and-true theme."